Do you remember the days of those black “faux leather” ring-binder portfolio cases with the shiny plastic sleeves? The slightly depressing look of a standard “faux leather” ring-binder case! They became so common and so run-of-the-mill that creatives just stopped using them. 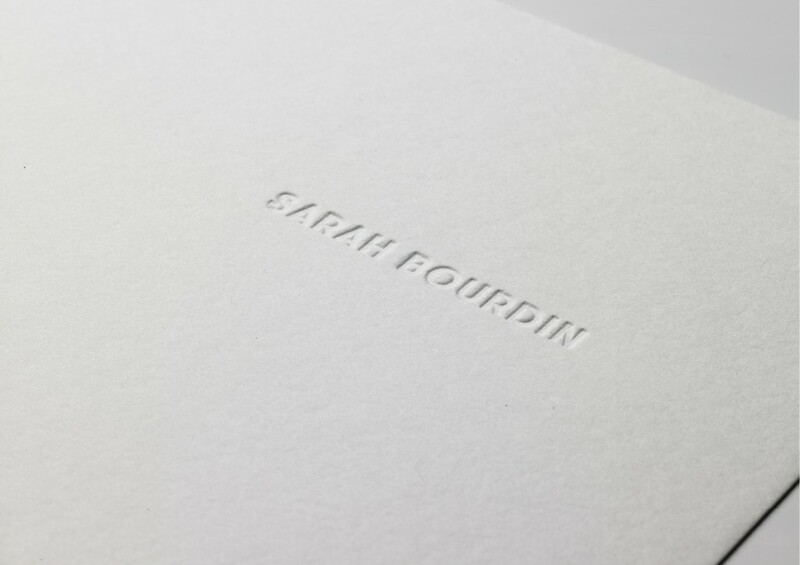 In a world of uniformity, graphic design portfolios have to stand out to impress and these black portfolios just didn’t cut it anymore. Nowadays, the black portfolio sample case has largely been replaced by a smart digital alternative. For many designers, presenting work is as easy as slinging a tablet in a bag! 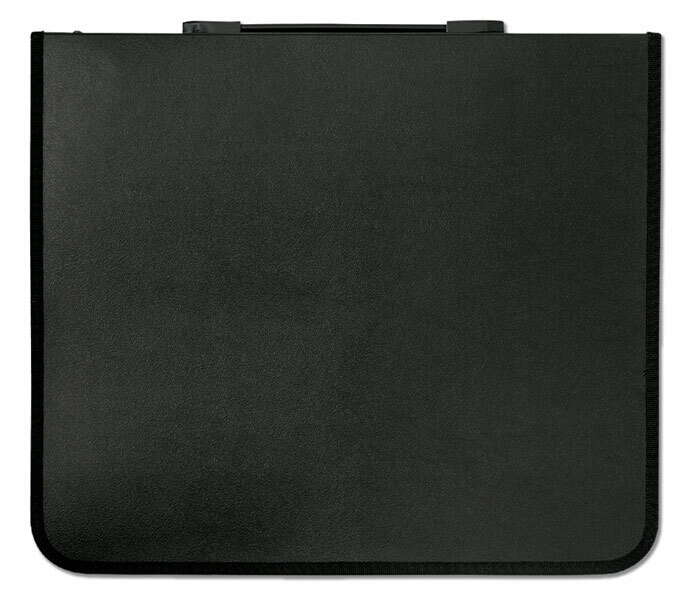 But is the smart digital device becoming the modern equivalent of the black “faux leather” portfolio case? Are people already getting bored of seeing this presentation format? I would argue that if you are only using digital platforms to present your work samples, you are selling yourself and your work short. In a highly competitive industry, you have to distance yourself from the rest of the field in any way you can. The best way of doing this is by presenting the unexpected and doing something different. 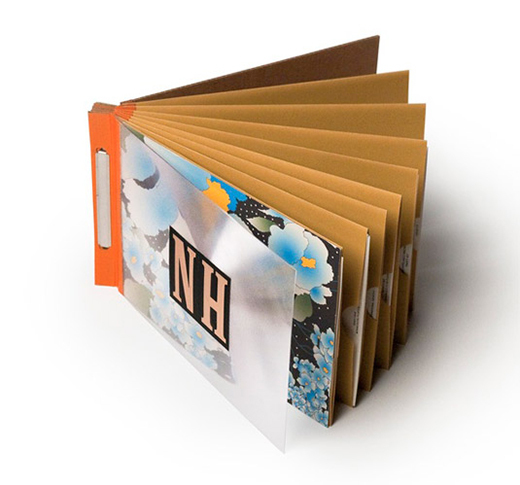 US designer Nathan Hinz went uber-crafty on his print portfolio to create something of standout quality. 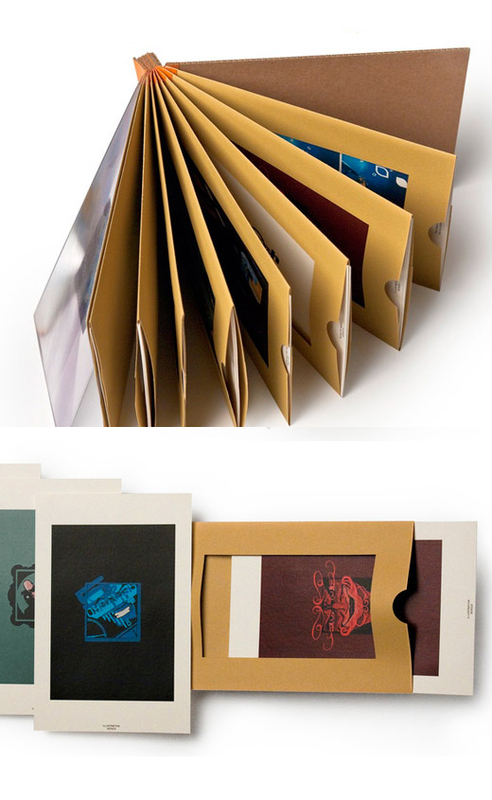 Each page is a project envelope that contains printed examples of his work that the viewer can pull out and share. The whole thing is ingenious and looks like a super expensive custom-bound item. You wouldn’t know it, but the spine is bound with duct tape! 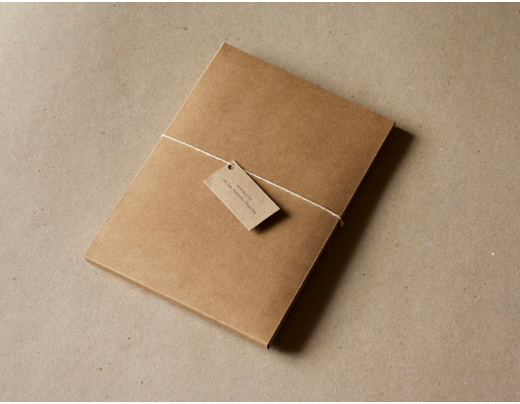 “Each ‘page’ was a window envelope that could display a project, and show more elements of that project. 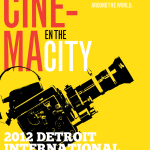 Allowed for a quick overview and a rich presentation in one book,” says Nathan on his Behance page. 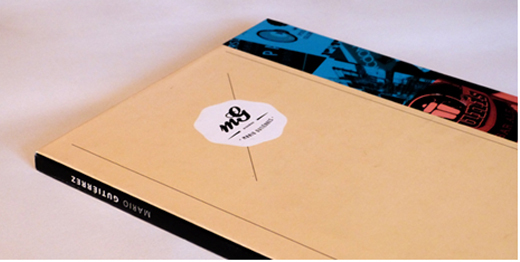 This portfolio is a perfect reflection of the creativity and conceptual thinking of the designer who made it. There’s nothing complicated about Turkish designer, Emre Özbek’s print portfolio but there’s something absolutely brilliant about the execution of this booklet he created to display his stunning design work. His typography and composition is sublime. The short notes he gave for each item provide a much needed context that a potential client needs. 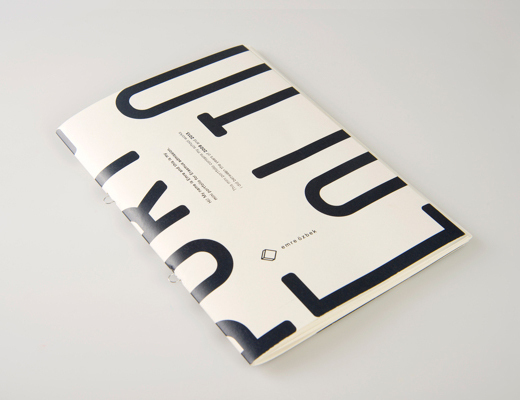 The use of color and white space shows the designer’s knowledge on design and print. It’s amazing what one could achieve through a simple booklet that has been custom-printed with your own artwork and design. On a further note, if you work primarily in print, then it’s important that you utilize this medium to show what you can do. This is another example of a do-it-yourself portfolio. Mario Gutierrez bound his work himself and created an actual book to present. 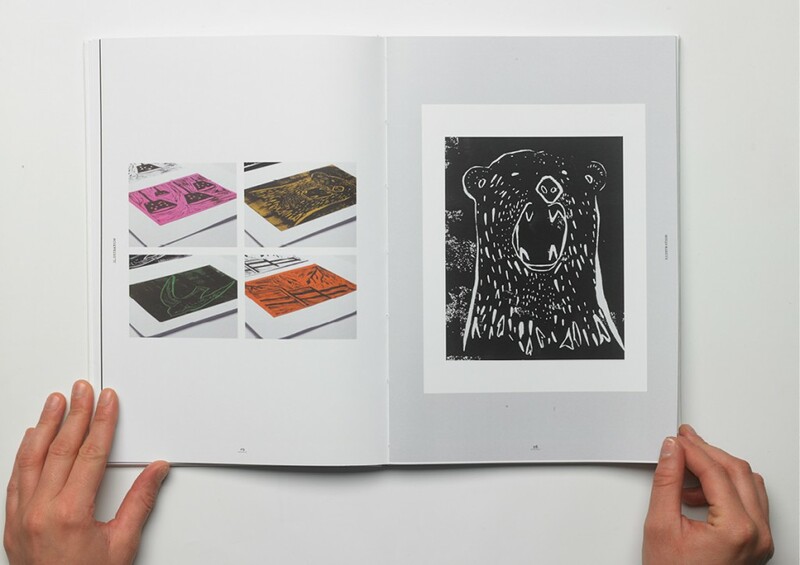 After printing out a series of booklets that displayed his work, he gathered them together and bound them himself. The results are amazing and his portfolio looks like it was expensively bound. More importantly, it represents his creativity, resourcefulness, and skill as a designer. What a fantastic talking point in interviews and meetings – to tell the viewer that this was something you designed and bound yourself! 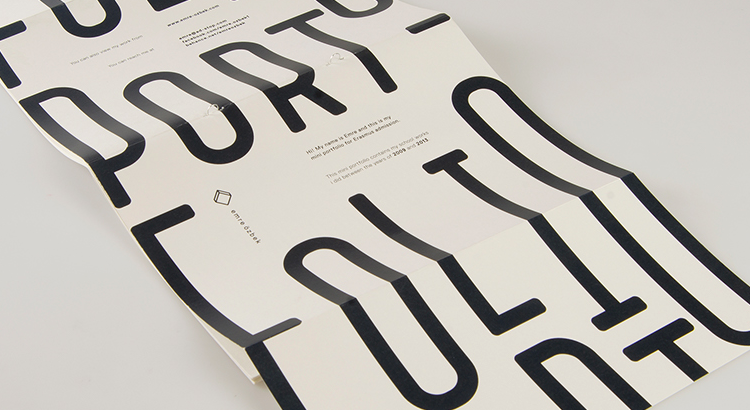 This highly personal portfolio by Carlos Robledo is a triumph of subtle design. 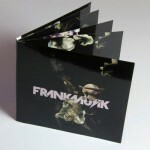 It’s cleverly split into sections that describe his experience and interests, his print work, and his branding design. All the sections are held in a manila box and are separately defined by different manila hues. The whole piece is elegant and each element is considered for its effect to the whole. 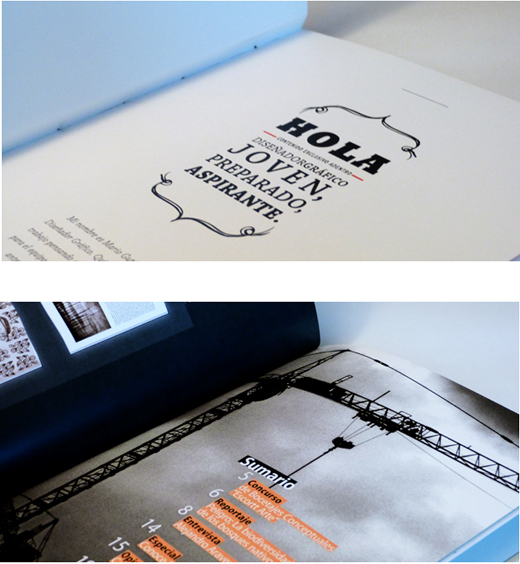 The accuracy and attention to detail in the portfolio design is something that is mirrored in his portfolio work. You can communicate a great deal to your viewer about yourself in the choices you make for your print portfolio. 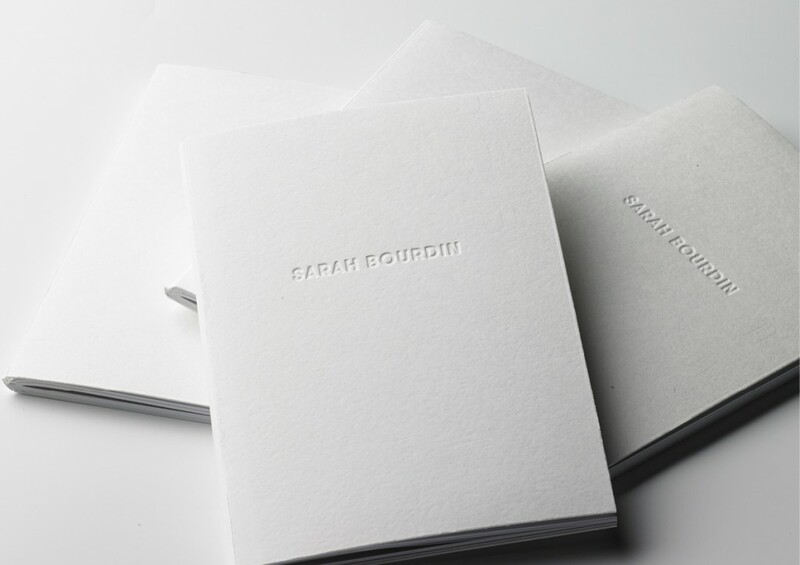 French graphic designer Sarah Bourdin created hand crafted, stripped down portfolio using white as the overall color. Her portfolio is divided by sections that showed how diverse her abilities are as a designer. 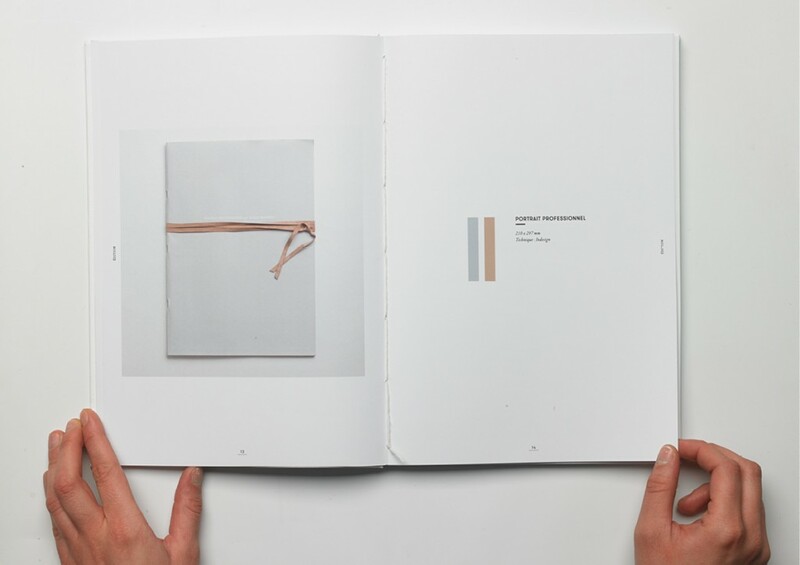 The minimalist approach evoked feelings of cleanliness and put the focus on each graphic design piece. I hope that these graphic design portfolios can inspire you to bring your digital design portfolio to life. Visit our website for booklets, posters, and art cards and we will help you create something unique for yourself. Who knows? We might just put yours in our next design portfolio inspiration! 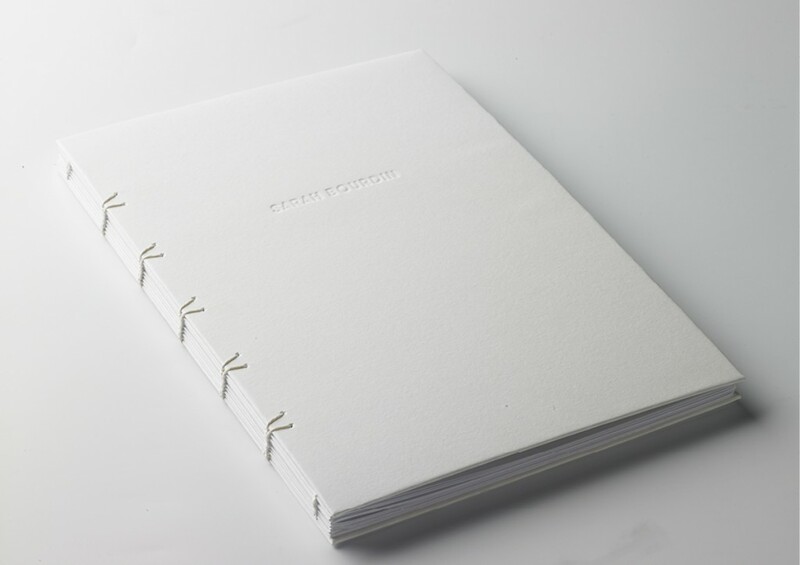 Do you want more print portfolios for inspiration? 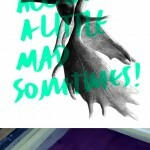 How about sharing your own designs? Share your thoughts in the comments section below!